You have probably heard the term Responsive Website Design, but may be still wondering exactly what it is and why is it so important? First a quick definition: Responsive Web Design (RWD) is a Web design approach aimed at crafting sites to provide an optimal viewing experience across a wide range of devices (from mobile phones to desktop computer monitors). Basically, it's a way to preserve the main web design elements as they were intended to be viewed while still responding specifically to each device it's viewed on. Fonts, Images, and paragraphs all resize or morph into a slightly smaller or larger format depending on the device you are looking at. Some websites are built to load a completely different site or even redirect to a mobile site that is usually stripped of its eye catching design in favor of a few static buttons or ugly links. In contrast, responsive web sites adapt their original design to fit each device's specific size constraints while keeping the design elements that make it so good looking. A Responsively built website with three columns of paragraphs and images on a standard PC screen will become a beautifully slim one-column site with properly resized images and fonts. Consistency - Keeping your design elements the same and simply having them respond to each screen size makes for a consistent brand. People will immediately recognize your site on every device. Many people go between at least three devices through out the day and you want your website to look perfect on every device. Device Proofing - As you read this someone is exchanging their "old" phone for the newest Apple or Samsung device. Laptops are getting upgraded to tablets or surface style hybrids and screen sizes change all the time. Utilizing Responsive Website Design ensures your website looks great across every screen ... forever. As new phones and laptops get released you can rest assured that your site will continue to respond beautifully. Each website we create is built to take advantage of Responsive Website Design. 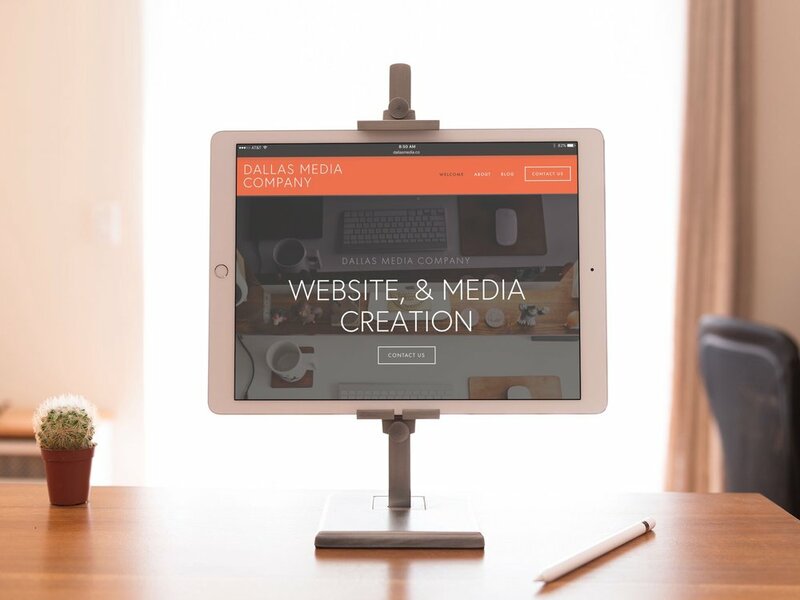 We believe your website should look as good on a 15" MacBook Pro as it does on an iPad Pro or even your new iPhone. Of course it will look gorgeous on Android and Microsoft devices too but that's a post for another time. Is your website in need of a facelift? Will your website render Properly on all screen sizes? Can people recognize your website on their chosen screen? Is your site user friendly or user frustrating? 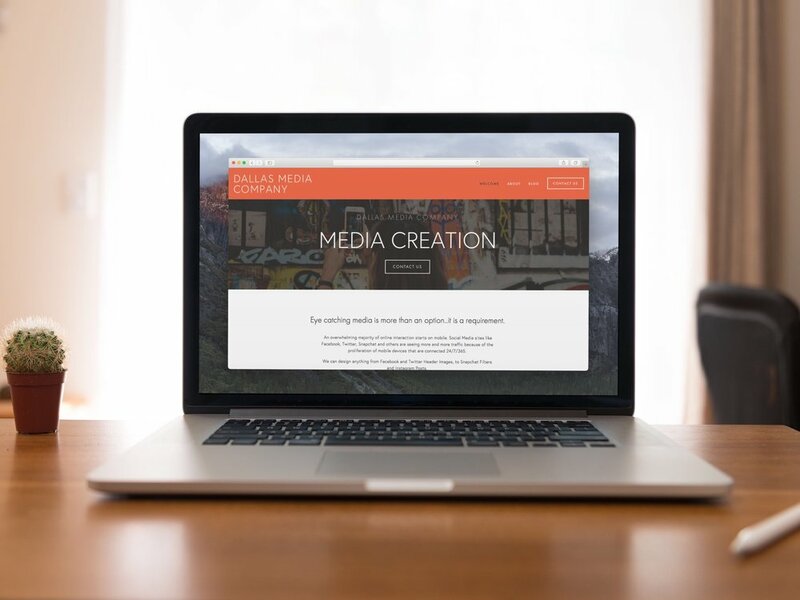 Contact Us and let's have a conversation about how our team can create a Responsive Website you will be proud to share with your customers and colleagues. Here is a great article on why Good design does not make up for bad content. "If the user arrives at the site and the design is great but the content does not reflect their brand or product – the brand itself and its digital representation, has failed." This excerpt is part of Entrepreneur.com’s Second-Quarter Start­up Kit which explores the fun­da­men­tals of start­ing up in a wide range of indus­tries.